The midterm review will take place 22 – 24 March 2023 in New York to coincide with World Water Day and will focus on the objectives of the Decade as laid out in the Secretary-General’s Plan: Water Action Decade 2018 – 2028. The Resolution also requests the President of the General Assembly to convene a high-level meeting in 2021 to promote implementation of the water-related goals and targets of the 2030 Agenda. 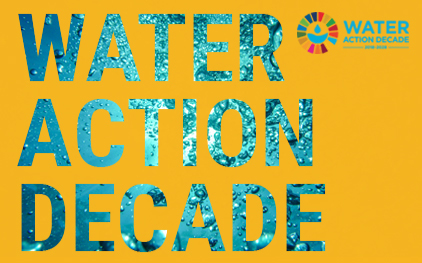 As requested in the resolution, UN-Water will continue to coordinate implementation of the Water Action Decade and will also support both major water and sanitation events taking place in 2021 and 2023. Access the draft resolution here. Statement delivered by the Permanent Mission of Tajikistan to the United Nations. Statement delivered by the European Union.